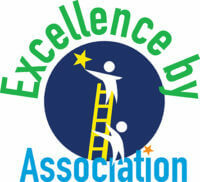 CSAE is offering a scholarship to a Professional Member interested in attending the annual conference. The scholarship includes complimentary registration as well as a prepaid credit card to offset the cost of two nights lodging, travel costs and incidentals. Westin Denver International Airport Hotel, awarded the 2018 CSAE Silver Platter award. Free Interactive Virtual Conference, Surge Optimism, Opens November 7. 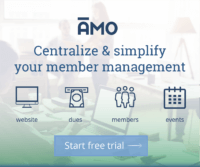 CSAE has partnered with AssociationSuccess.org to assemble association executives from around the world under one virtual roof for a meaningful and fruitful conversation about innovation. With the theme of optimism for the future, the 3-day, 12-session virtual conference brings together experts from across the association space to focus on equipping attendees with the concepts and skills to approach the future in a proactive and productive way. 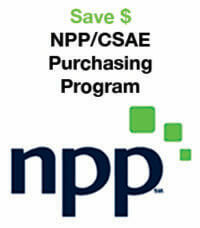 CSAE has entered into a new partnership with National Purchasing Partners (NPP) to bring its members exclusive pricing on over 2,000 products and services. 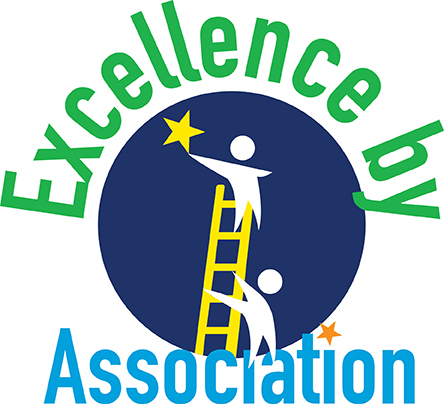 CSAE is the Colorado association of associations, the community that fosters personal excellence for all within the association management profession.